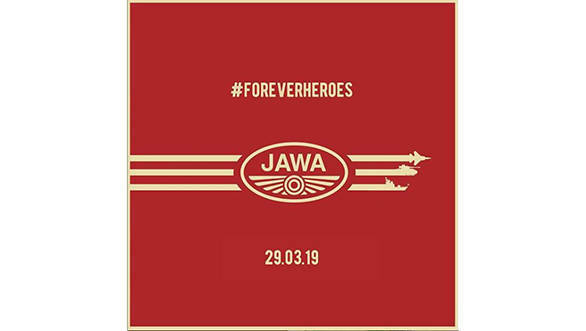 Jawa Motorcycles will auction its first ten motorcycles for a fundraiser towards educating the children of martyrs of our nation's armed forces. This will involve bidding for the first ten motorcycles and the buyers can choose any chassis number from 001 to 100 for any of the two motorcycles - Jawa Standard and the Jawa Forty Two. The motorcycle owners who win the bid will receive their motorcycles with a monogram of their name and tricolour badging. The owners will also be entitled to exclusive benefits from Jawa Motorcycles. The auction will take place at Opera Hall in Apollo Bandar, Mumbai, today. 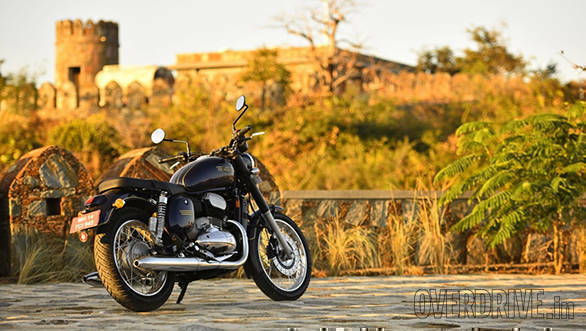 Recently, Jawa motorcycles stated on their official social network handles that the motorcycle manufacturer will begin deliveries of the Jawa Standard and Jawa Forty Two in the final week of March 2019. The deliveries will be followed by the auction and will work as per the booking numbers. The bookings for the Jawa and the Jawa Forty Two began last year, however, the company ceased to accept bookings on December 25, 2018. As stated, the company sold out all the units of the motorcycles until September 2019.